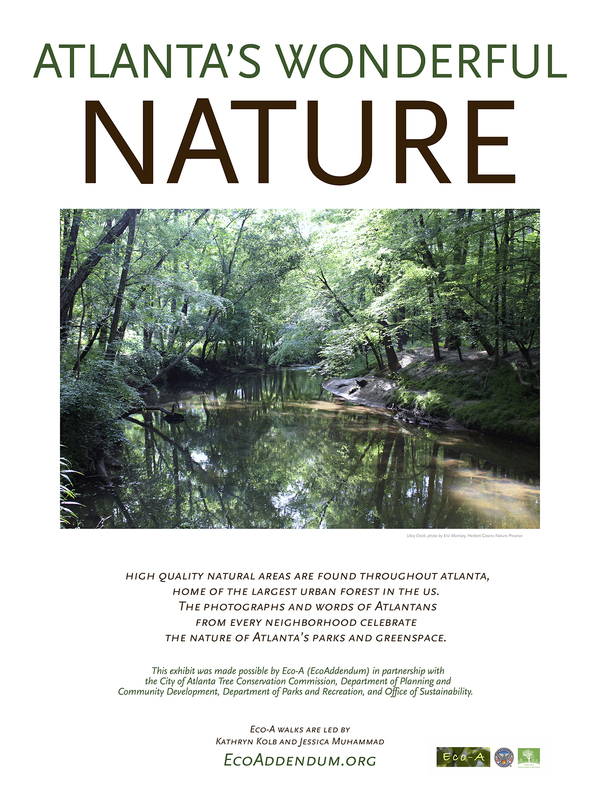 Our 2016 photography show “Atlanta’s Wonderful Nature” opened to a well attended reception at City Hall on May 19th, 2016. 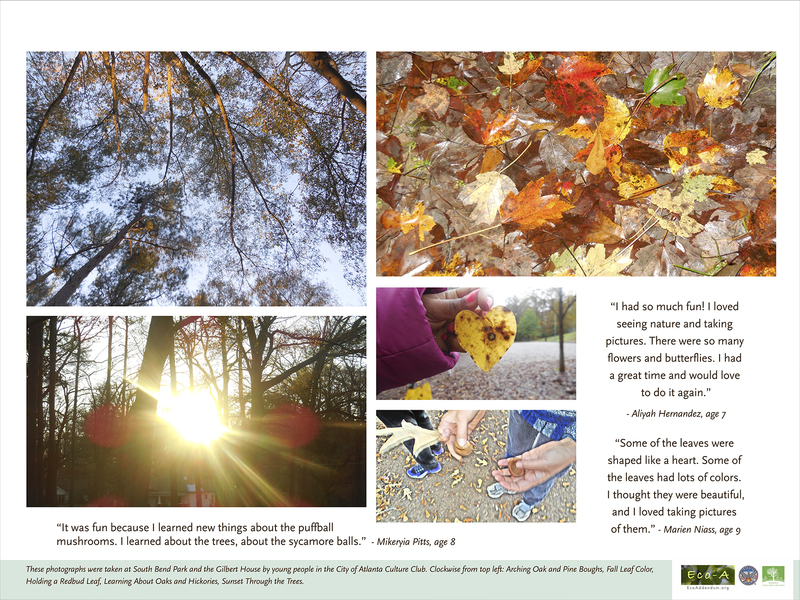 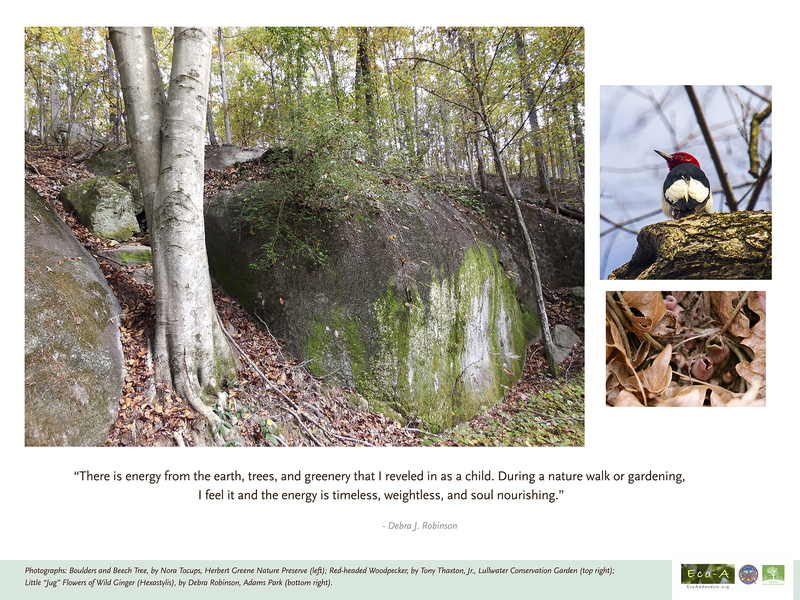 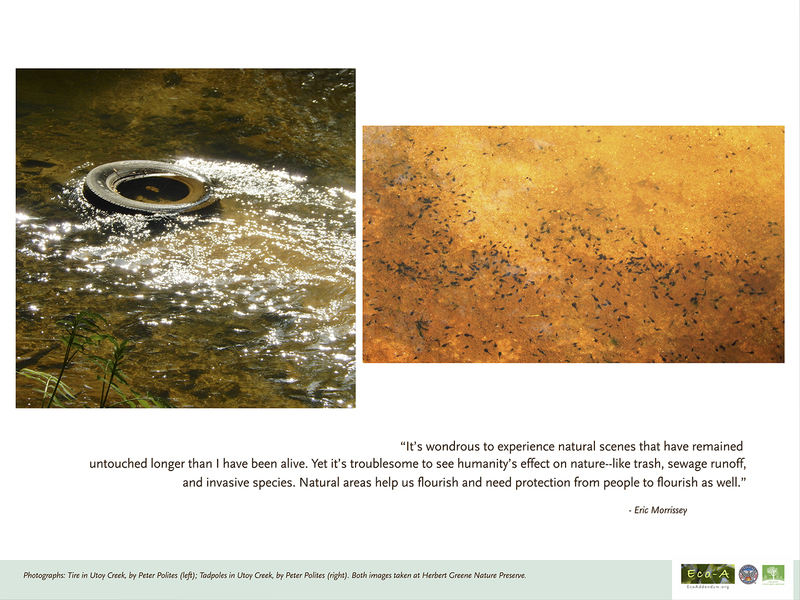 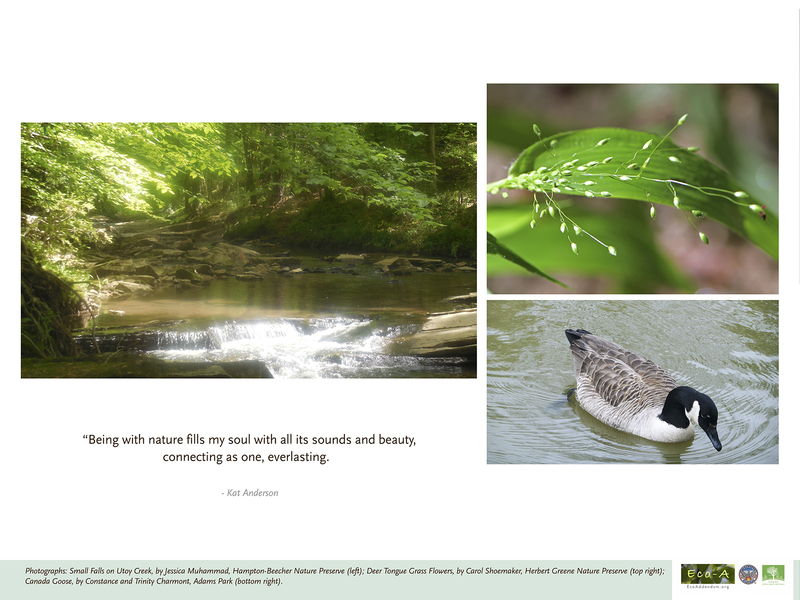 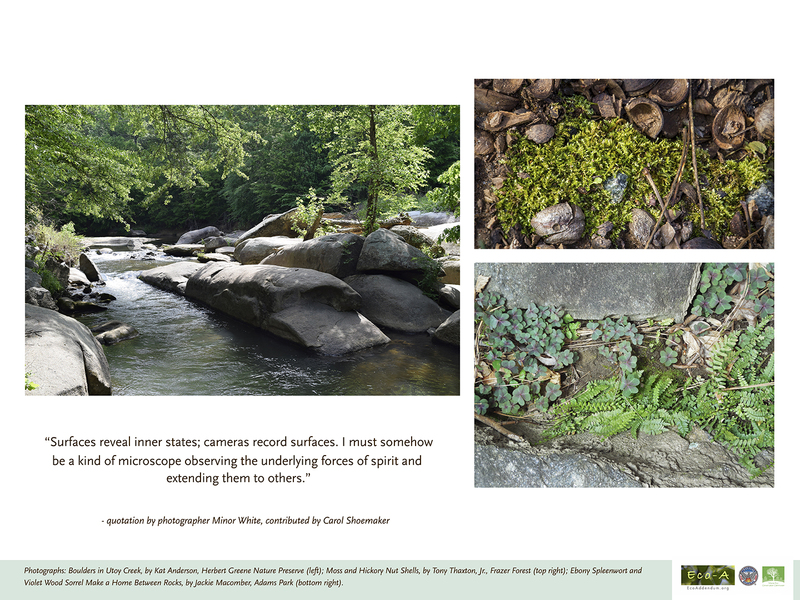 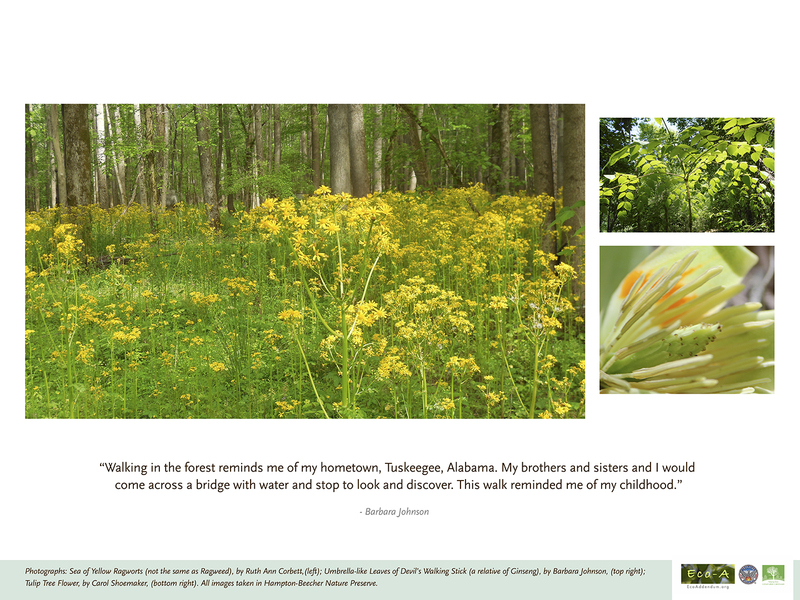 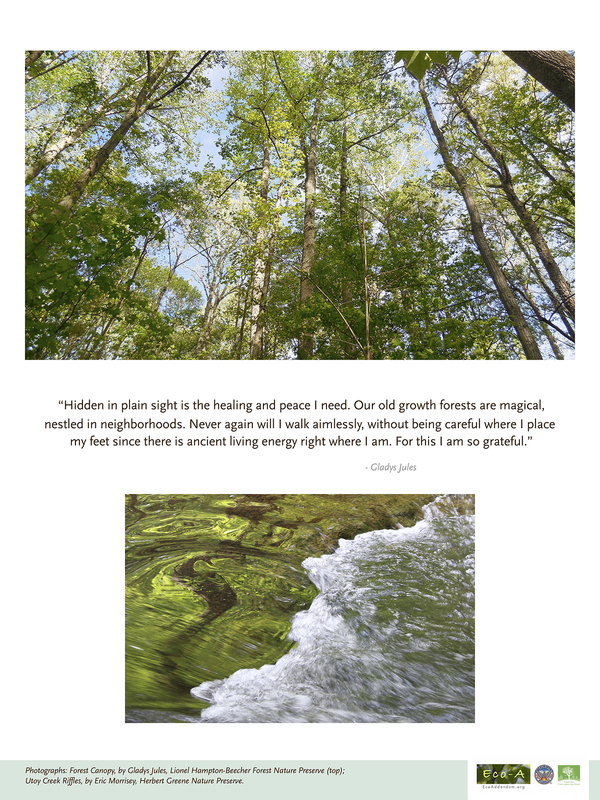 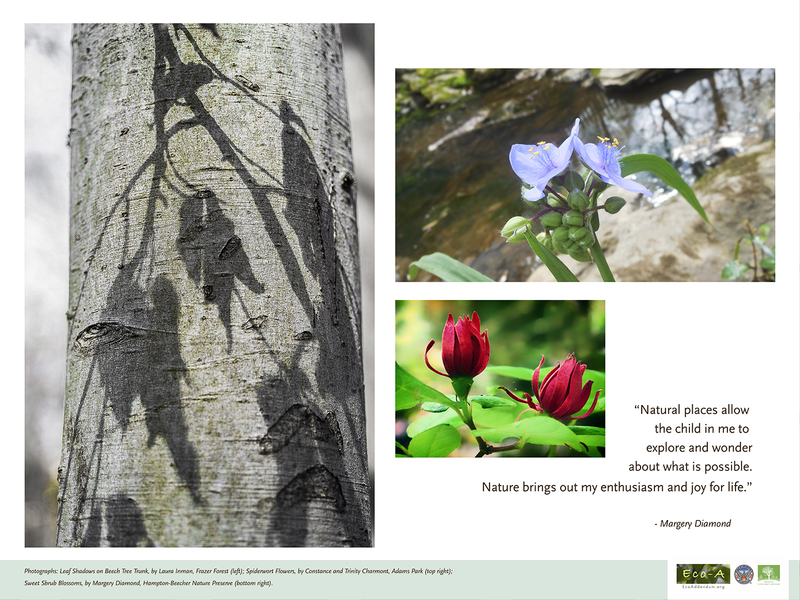 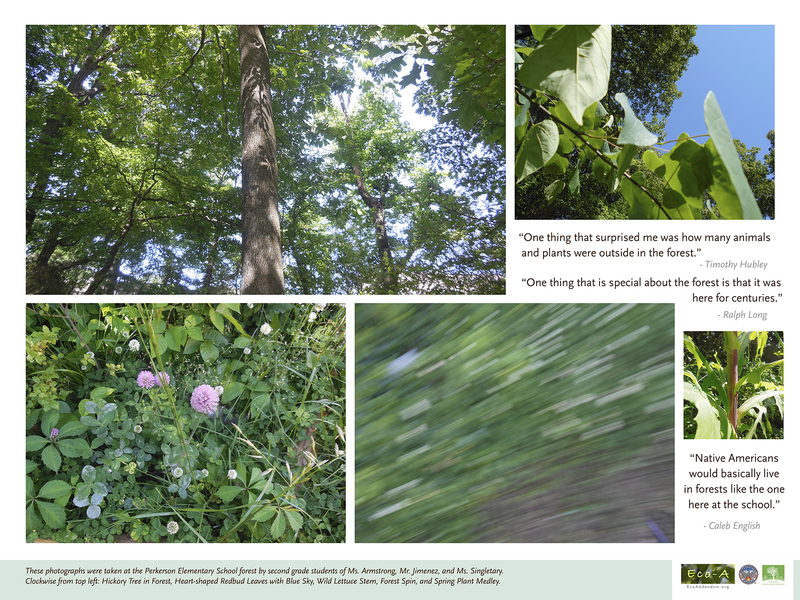 Fourteen beautiful panels of photographs and quotes highlighted Atlanta’s great natural places as well as the experiences of our walkers. 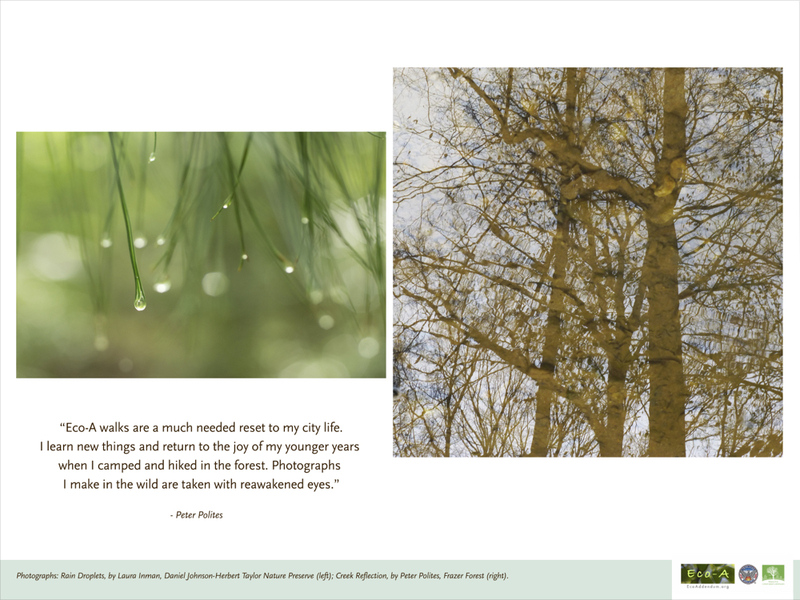 The City of Atlanta will keep the images for their permanent collection–we’ll post the display location soon. 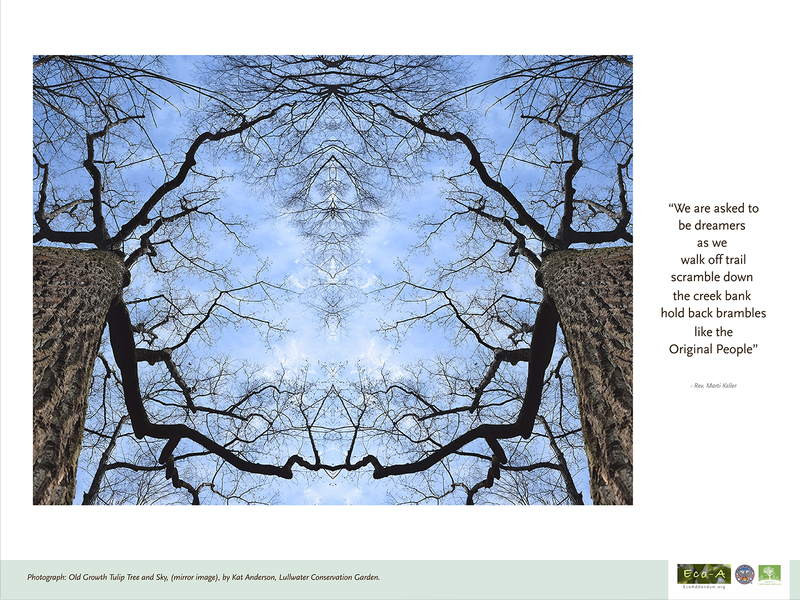 The Atlanta Office of Sustainability has also requested two panels for their offices. 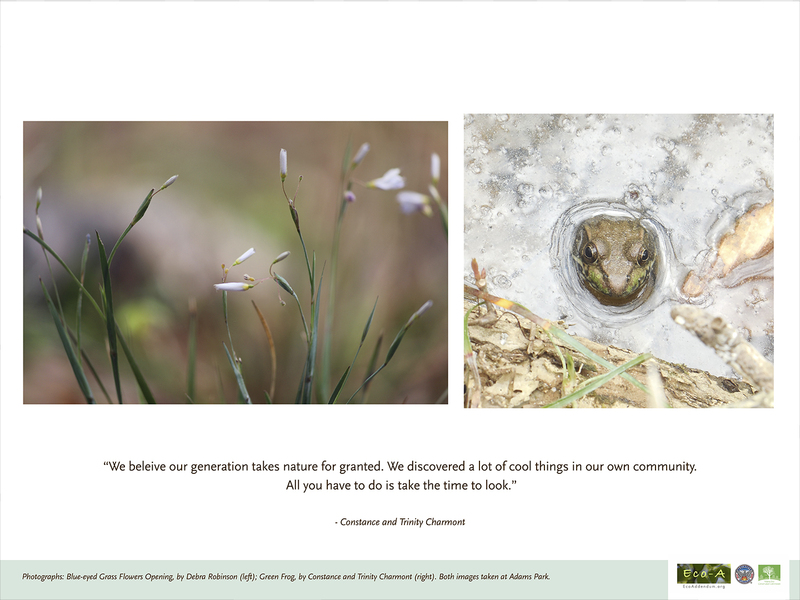 Thanks so much to all our photographers and walkers for your stunning images and your thoughtful and inspiring quotations! 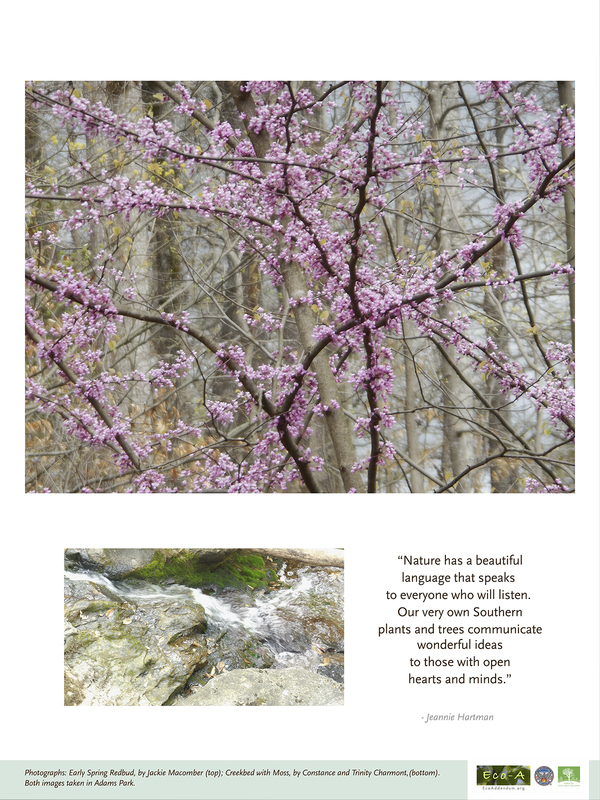 please let us know and we can make prints for you!